Our ambition is to provide our young children with the foundations of these skills and attributes upon which to build as they grow, developing them within a broad and balanced curriculum. We are committed to providing significant opportunities for pupils to master basic skills in Reading, Writing and Mathematics from an early age. 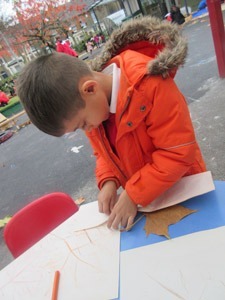 Our curriculum is drawn from the Early Years Foundation Stage and the National Curriculum. In addition we draw upon high quality resources such as the Power of Reading and the National Centre for Excellence in Teaching Mathematics to ensure children are successful in gaining key skills. 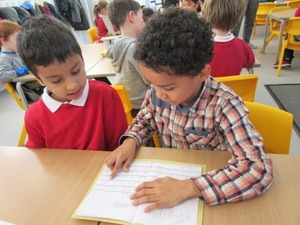 Developing Oracy and positive attitudes to learning are integral to our curriculum offer. 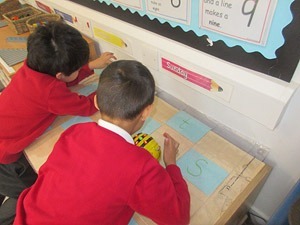 We use a cross curricular and inclusive approach to learning which engages with children’s natural curiosity while ensuring that we cover all the statutory requirements. Much of our learning is planned from quality books chosen to provide a stimulus for enquiry and creativity. Teachers use a wide variety of teaching methods, which are adapted to ensure all children can access learning. 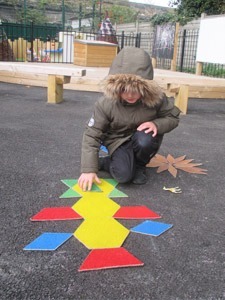 All children in KS1 participate in weekly physical activity and children in the Early Years and Year 1 have significant access to learning outdoors. Religious Education, Music, computing (Year 2) are taught as standalone subjects with links made where appropriate. Our curriculum is outlined in the documents below. Children come to school with different experiences and progress at different rates and some children will need additional support with some aspects of their learning, whilst others need extra challenges. Children’s progress is carefully monitored through Nursery and Reception and learning tailored to their needs and interests. Teachers will share children’s next steps with you at regular intervals and you can see them displayed in their classrooms. Parents’ contributions to children’s learning are strongly encouraged and we welcome your feedback on learning that is taking place outside school. At the end of the Reception year children’s progress is assessed against the Early Learning Goals and the Early Years Foundation Stage Profile. 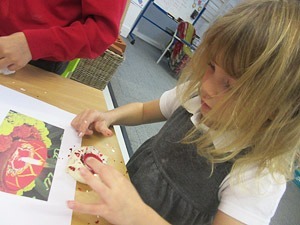 To find out more about what your child learns in Early Years (Nursery and Reception) and how you can support at home, please click on this link.